a great time to buy or refinance a home. First Fidelis offers low-interest home loans for new home purchases—and plenty of great options for first-time home buyers! With interest rates at historic lows, this is a great time to refinance your home loan! You may even qualify for zero closing costs! First Fidelis is a leading mortgage lender in Kansas City, with convenient office locations in Overland Park and Kansas City! Getting started is easy! Our online application can be filled out in 15 minutes or less, and you may be pre-approved within 24 hours! With access to a wide variety of loan types, including conventional, FHA, Fannie Mae, USDA, VA loans, and many more, First Fidelis has the right home loan for you. 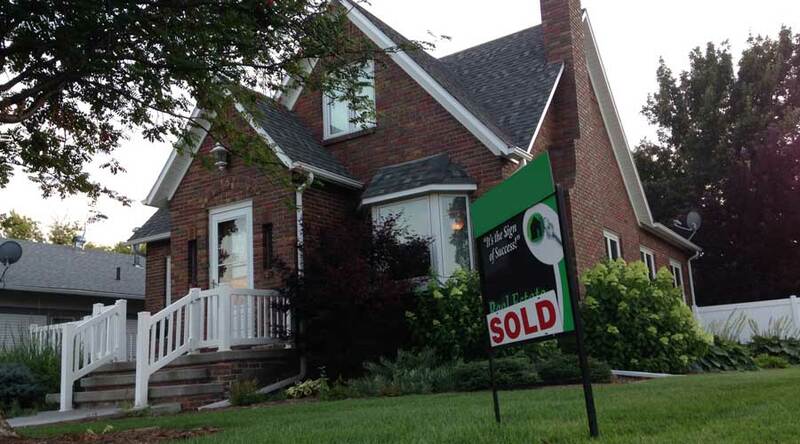 As a leading quick closing mortgage lender in Kansas City we can close your loan in under 30 days. At First Fidelis, your needs come first! Our mission is to serve the Greater Kansas City Area with home loans and refinancing options that fit the needs and budget of you and your family. 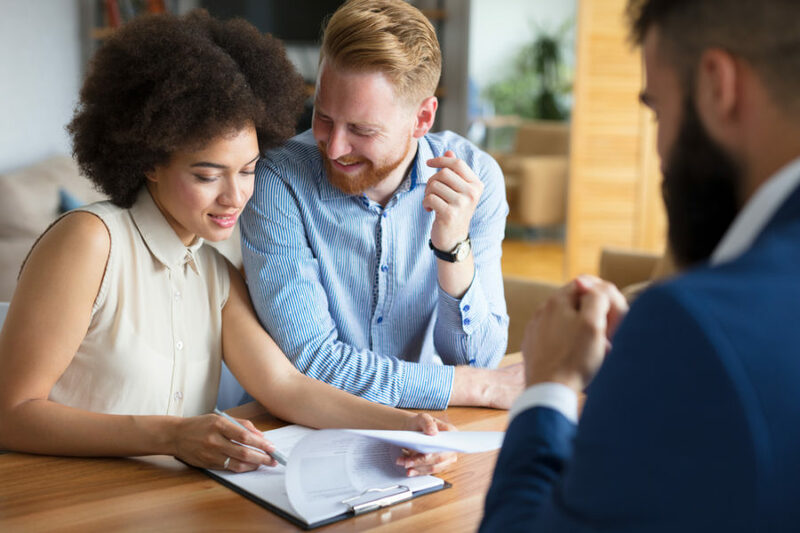 Whether you’re buying your first home or need to refinance an existing mortgage, we’ll work with you to find the solution that’s right for your situation. Whatever your home loan or refinance needs, we’re looking forward to serving you. Try our handy mortgage calculator below, or get pre-approved today by filling out our convenient online application today! Fill out an Application and Get Pre-Approved Today! What Is the Difference Between APR and Mortgage Interest Rate? 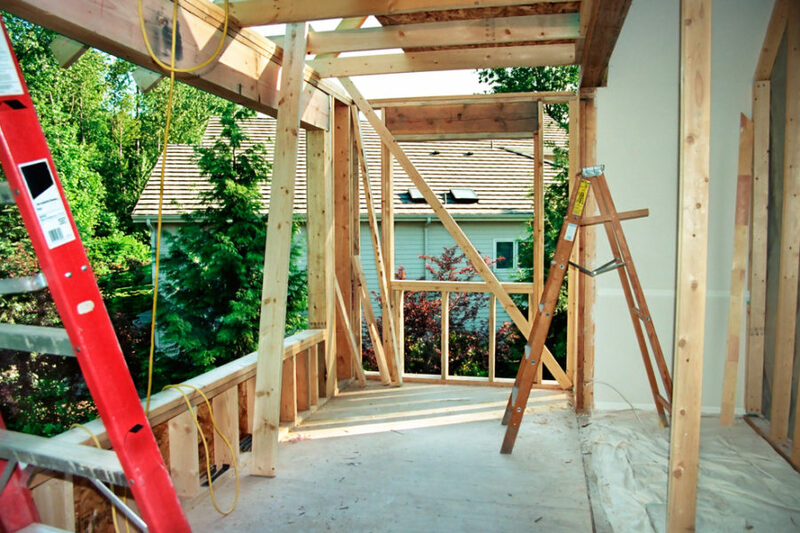 How Can a Home Renovation Loan Help You?